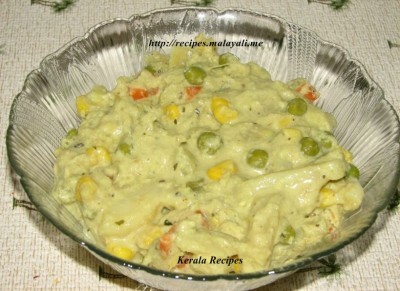 Vegetable Khurma or Khorma is one of my favorite Indian dishes. 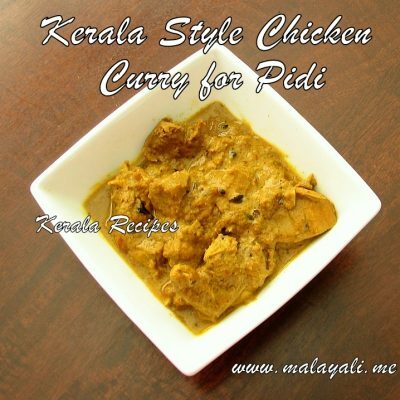 It is a colorful medley of vegetables simmered in a thick coconut cashew gravy. 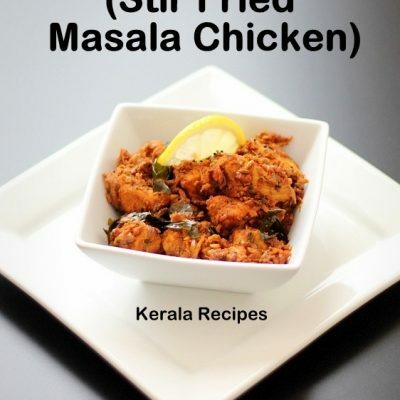 The dish has a wonderful aroma imparted by Indian Spices. The preparation of Khurma varies from region to region – specially South India and North India. I have tweaked the original Khurma recipe and have added a Keralite touch to it by grinding Curry Leaves along with Coconut and Cashews. This gave the dish a wonderful Light Green Color. 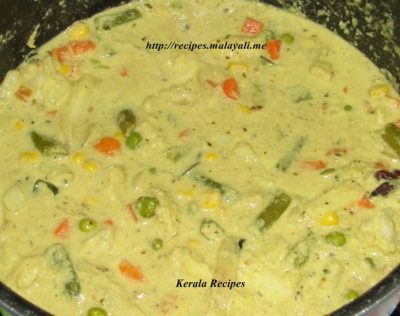 Here is my recipe for a Vegetable Khurma. Cover and cook the vegetables in 1/2 cup of water along with little salt, till they are half done. Use a non stick pan while cooking the vegetables so that you have to use very little water. Do not overcook the veggies. It should be firm. Heat a tbsp of oil in a pan. Add the cinnamon sticks, cloves, star anise, cardamom, bay leaves and fennel seeds and saute for a minute. 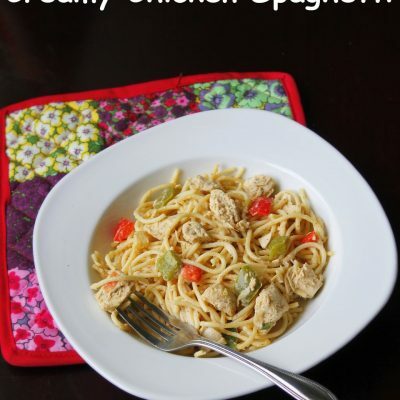 You can also add a few cashews and raisins and saute for a minute. Remove everything with a slotted spoon. Keep the roasted spices and nuts aside. Add 2 tbsp of oil to the same pan. Saute the sliced onions till translucent. Add the slit green chillies, curry leaves, thinly sliced ginger and garlic pieces and saute for a few minutes. Remove half of the above sauteed onion mixture and allow it to cool. To the remaining half, continue adding 1/2 tsp Garam Masala Powder and saute for a minute. Add the half cooked veggies to the wok and saute lightly for a few minutes. Add the roasted spices and nuts to the pan. Meanwhile, grind coconut, cashews, sauteed onion mixture along with a pinch of turmeric, salt, cumin powder and coriander powder to form a thick paste. Add 1/2 cup of water while grinding. Pour 1 cup of thin coconut milk/water for gravy. If you like more gravy, add more water. Simmer for 10 – 12 minutes. When the khurma cools, the gravy will thicken. You vegetable khurma is ready to served with Rotis or Parathas. 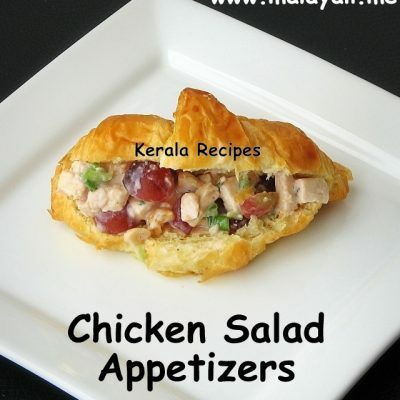 hi jisha….i tried this recepie and believe me it was excellent….hope in to see more recepies from uuuuuu……..
Hi so easy recipe i have not seen such a easy way to get so much aroma hope to get a lot from u r site. Its fantastic! Easy way of cooking and also got a good result. You have not mentioned anything about the roasted spices and nuts kept aside. Thank you for pointing it out. I have edited the recipe. 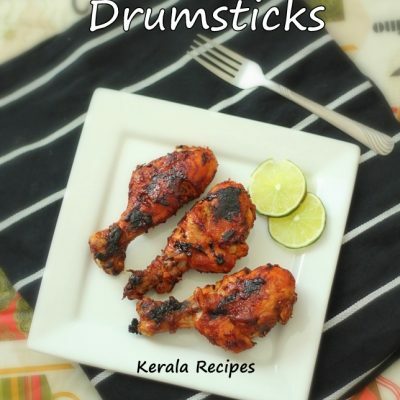 This website is a big contributor for the younger generations to know and adapt the south Indian recipes.I heartly appreciate your dedication and effort for this work.I hope for more recipes will be added by future. This site once i forwarded to one of my saudi chef friend , he was surprised for the different recipes and the cultural heritage mixed with our food . .thank you for that . .really this a big proud service for Indians all over the world . . Jai Hind !!! !